The second semi final of Selectia Nationala is set to take place this Sunday, 10th of February in Arad. A total of 13 acts were supposed to compete for the remaining six places in the Final, but four days ahead of the show, this selection was hit with yet another withdrawal – by Xandra. 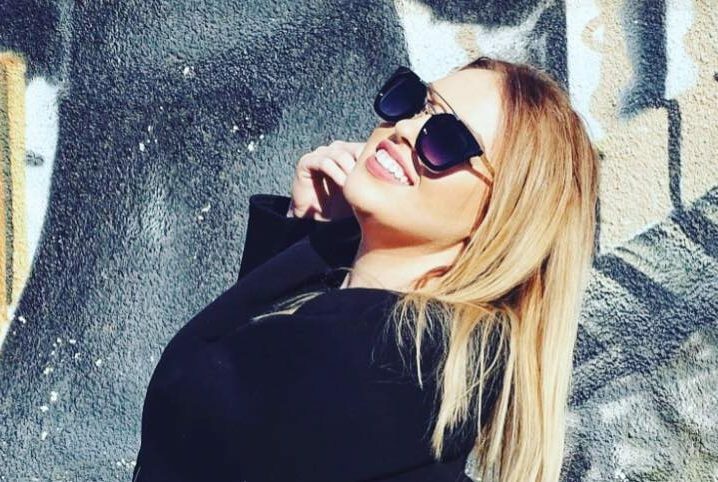 Xandra was supposed to compete for the fourth time in a row in Romania’s Selectia Nationala, this time with the song called “Independent”. This song was written by Alex Luft (who co-wrote Bella Santiago’s entry as well), Eduard Santha (another veteran of Selectia Nationala), Denisa Demian, and Xandra herself.